The topic of this year’s edition of the International Forum on Advanced Microsystems for Automotive Applications (AMAA) is “Smart Systems for Clean, Safe and Shared Road Vehicles”. 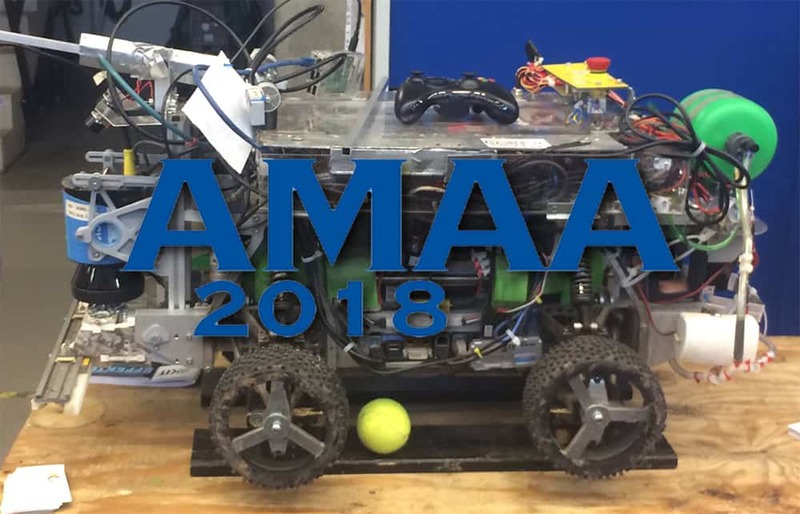 Since more than 20 years, it has been the mission of the AMAA conference to detect novel trends in automotive electronics and communication systems and to discuss the implications early on. Leading engineers and scholars from all around the world are cordially invited to participate in the dialogue addres­sing ongoing research and novel developments.